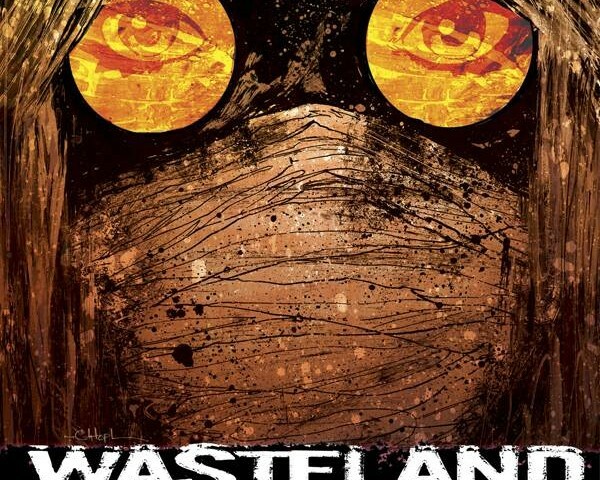 The Wasteland has been an long and excruciating journey for Abi and Michael as they scoured what used to be America for the fabled city of A-Ree-Yass-I. The series place one hundred years after an incident called The Big Wet, a still mysterious apocalyptic event that changed the topography of the world, and a host of dynamic characters trek through the deserts to find a place to call home. Finally, nine years and 60 issues later, Antony Johnston’s science-fiction western epic comes to a close in a well-deserved, beautiful finale. Michael survived as a scavenger of the land, but one day he finds a “talking machine” that speaks in a strange language. In an attempt to trade it for probably more useful items, he meets Abi, the local sheriff of the small town called Providence, and together they must continue onward to find a new start. Eventually, they believe that it’s a force leading him to the closest thing imaginable to a garden of Eden in the godforsaken land. Of course, there’s no shortage of politics, science, and religious drama and reflection throughout. The Wasteland sprawls. It reaches out to every imaginable corner and embraces the strange in every grain of sand. 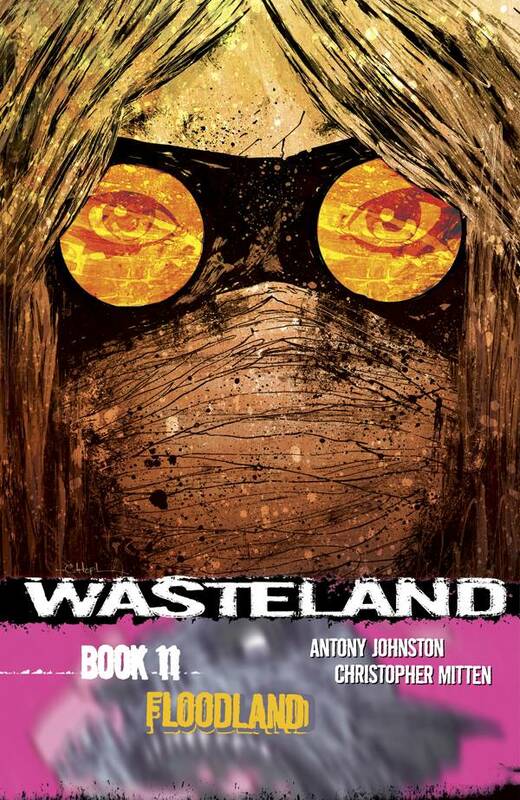 Johnston spent years perfecting a post-apocalyptic world by teasing details out as they came, leading to unexpected adventures every few issues. Evil lurks in the political powers that be and slavery ensues in the face of chaos and lawlessness. Hope and justice have no place in this barren expanse as mutant creatures roam, refugees flee, and the world continues to decay. It’s very reminiscent of the universe set up in Mad Max wherein all technology is familiar yet foreign, just anachronistic enough for something like Michael’s radio to be a guiding force among such a long trek. Mix in a healthy dose of Dune and a ton of Star Wars references for good measure, too. The entire series is walking with bursts of running interspersed, but that’s what it takes to tell this story. It wants to keep pace with the Lord Of The Rings kind of walking, though, where each step does progress, does add depth, does something that affects the world. Johnston cleverly crafts languages in various levels of grandiose and broken designs for different sects of creatures and people. While not on a Tolkien level of sophistication, it’s an in-universe way of communication that fits the book atmosphere. Languages in post-apocalyptic vary in quality and have a million different factors to consider, but if you’re unfortunately familiar with the recent and awfully lazy Crossed 100 “language” (that Alan Moore made up before quickly leaving the book), then take that as an absolute failure and put all of the languages in this series atop a pedestal.